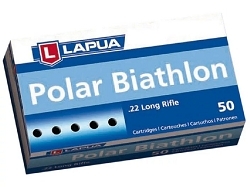 Exotic 22 LR Ammunition - 22 Rimfire Ammo from CCI, RWS, Wolf, Lapua, Aguila, and Others. Try some Exotic 22 Ammo! We have everything from the best Match Grade Ammo for accuracy to the lightest, and quietest hollow base for plinking in your yard.